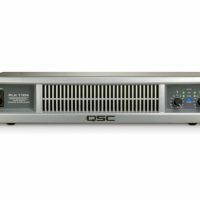 View cart “QSC PLX1802 PowerLight Amp 2x575W @ 4ohms (2x900W@2ohms) 2U” has been added to your cart. 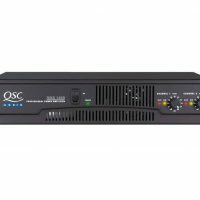 QSC PL340 Power Light™ 3 Series is designed for the most demanding live audio users, whether in touring rigs or fixed installations. 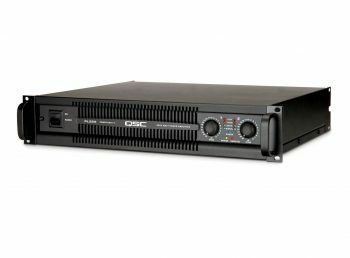 The most requested features of the Power Light 2 series have been upgraded to deliver “the ultimate analog amplifier”, while the QSC Data port ensures full compatibility with advanced digital processing and QSC control.net™. 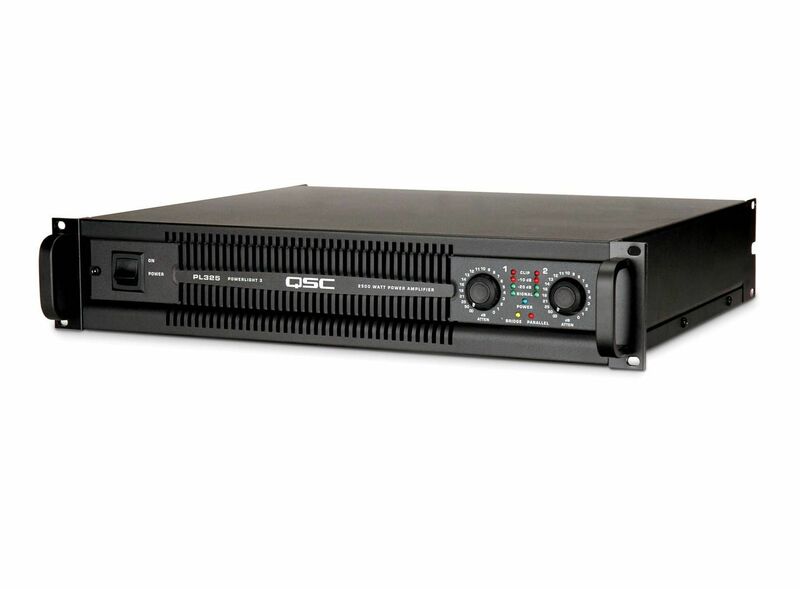 Three models range in power from 1250 watts to 4000 watts per channel at two ohms, all in two-rack space chassis that are only 15.6″ (40 cm) deep and 22 lbs (10 kg).In addition to higher power, the Power Light 3 Series offers higher input voltage, selectable sensitivity, and easily adjusted rear panel switches with color coded LED indicators. For those users who simply want a high performance amplifier to go with their existing processor or console, the Power Light 3 Series is an ideal choice, offering high power, excellent value, and zero signal latency. 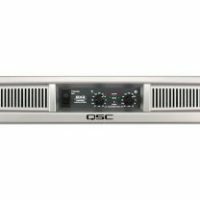 When complete integration of amplifier control, monitoring and DSP is desired, the Power Light 3 Series is fully compatible with the QSC control.net BASIS™ networked audio platform, with its comprehensive drag and drop DSP functionality. Simpler DSP requirements can be met with the DSP-4 processing module.